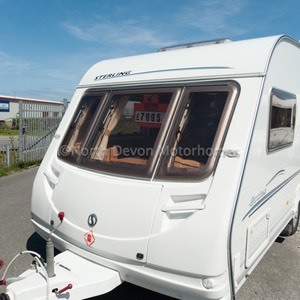 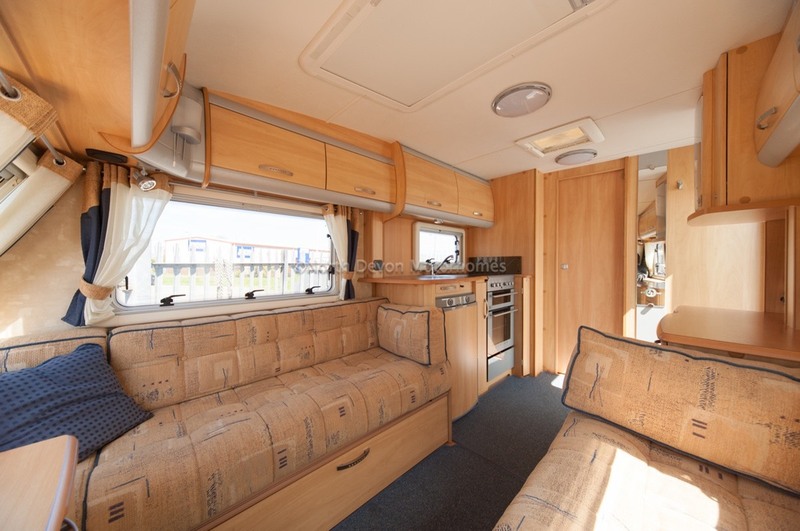 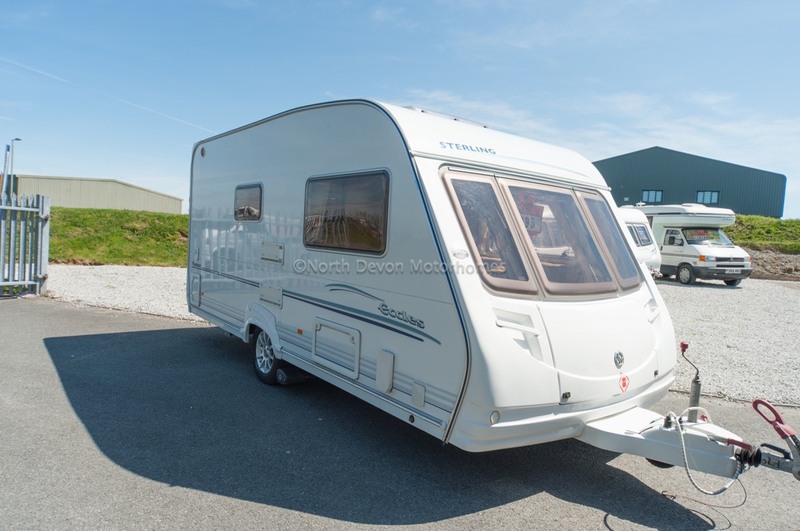 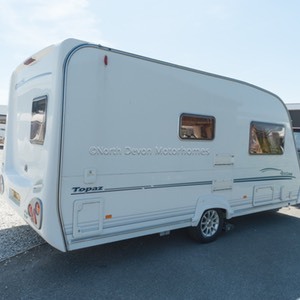 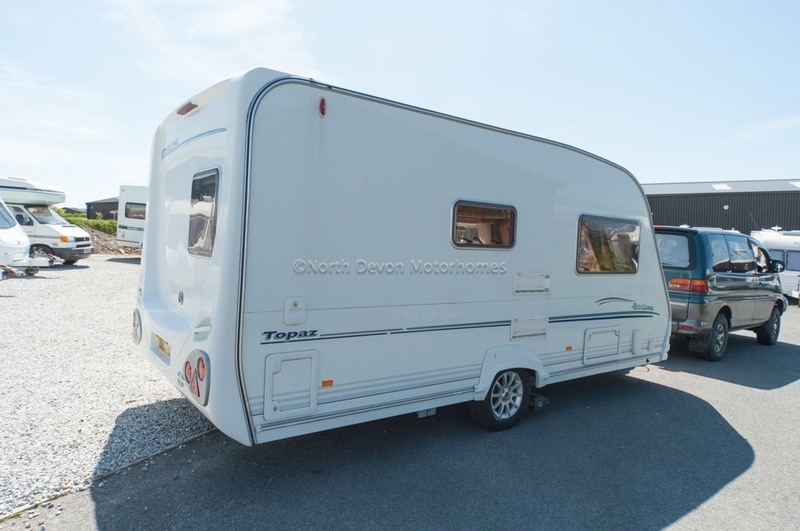 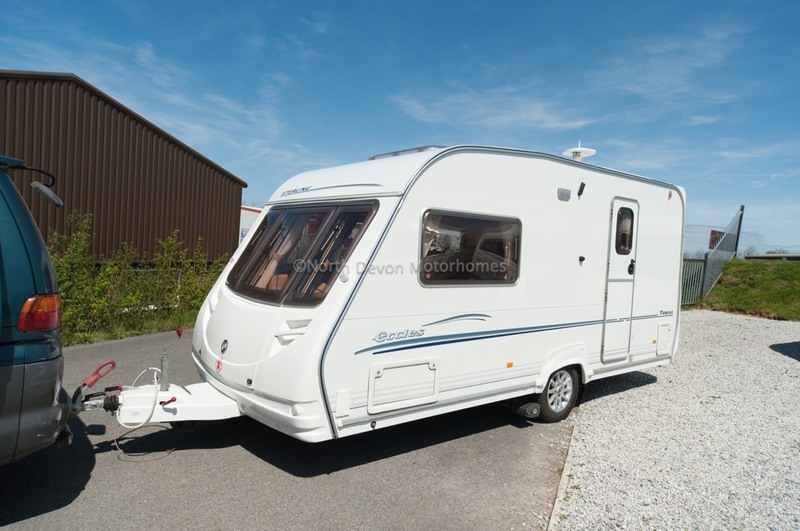 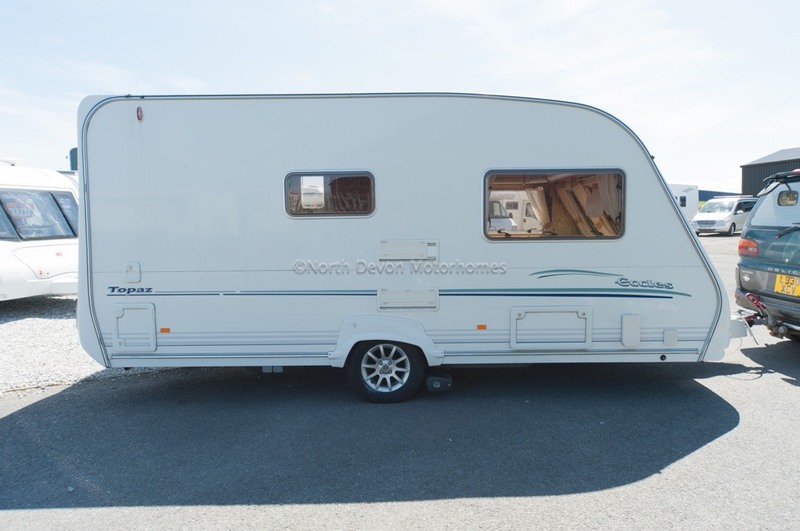 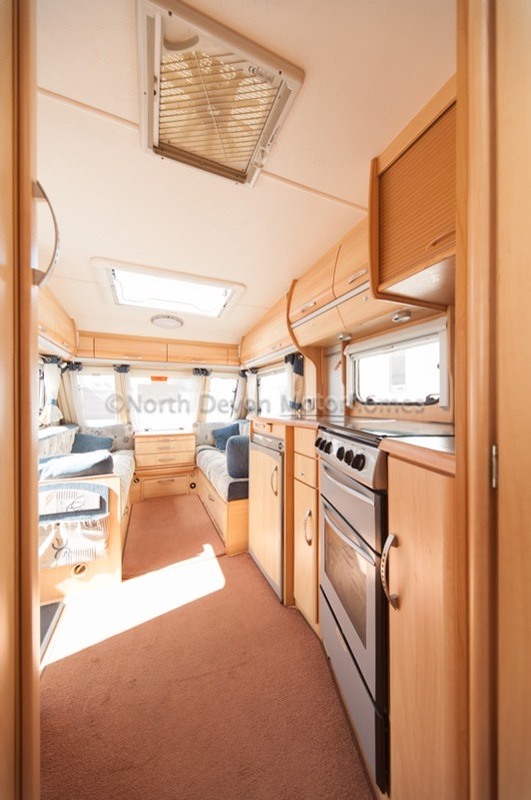 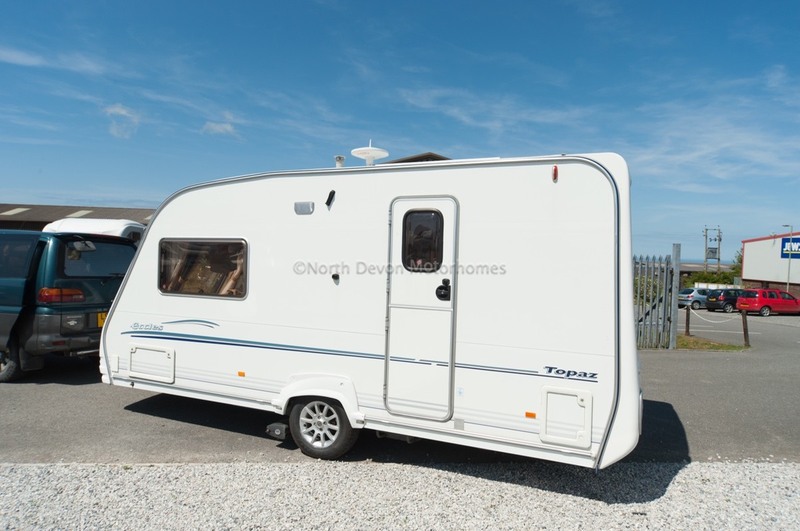 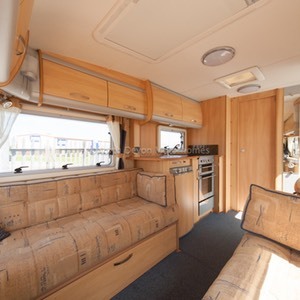 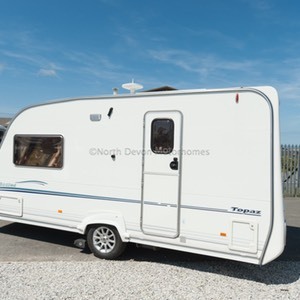 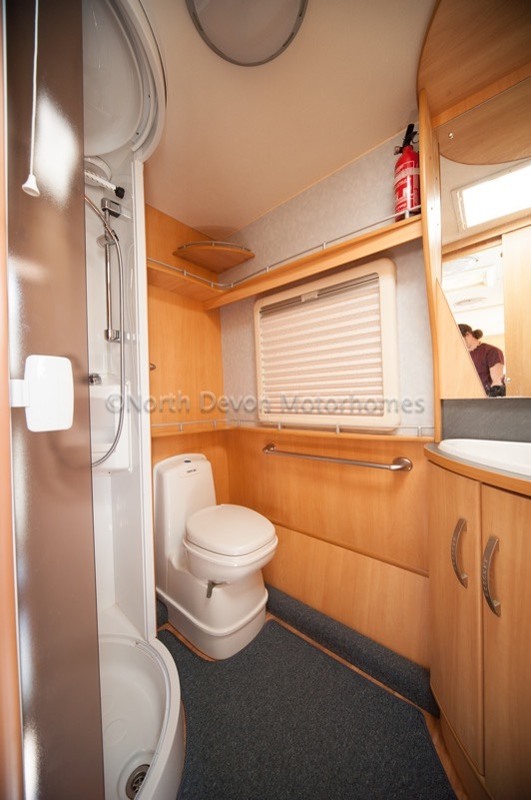 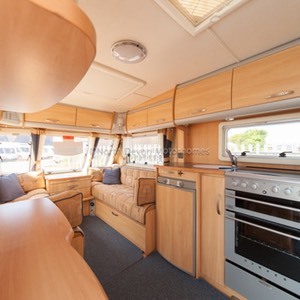 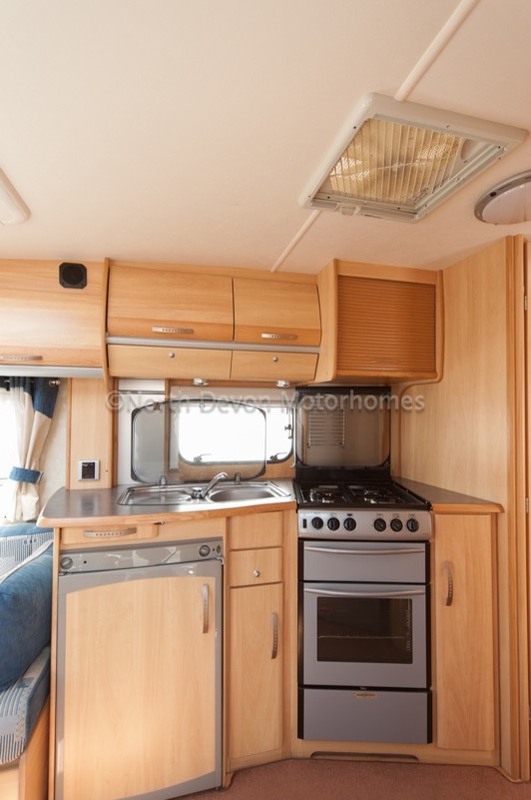 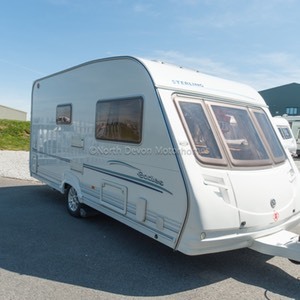 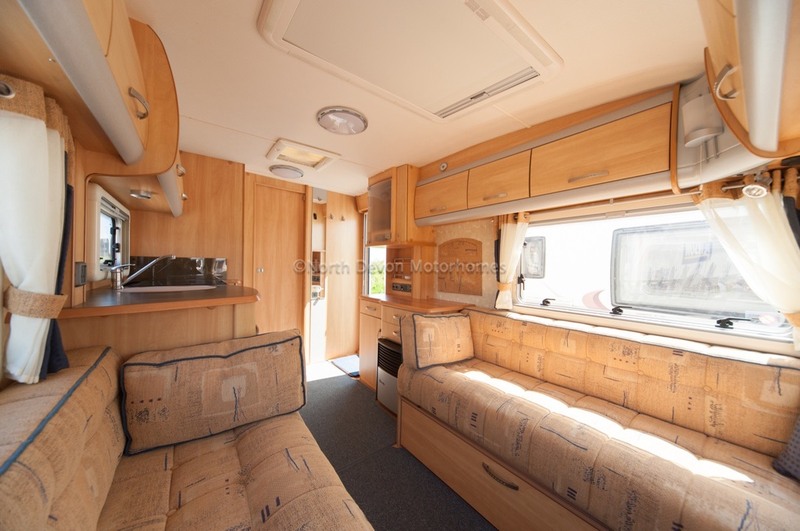 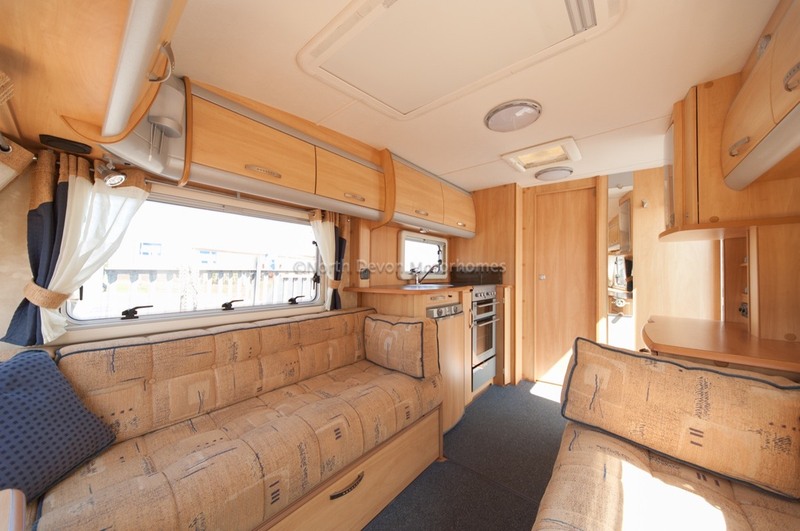 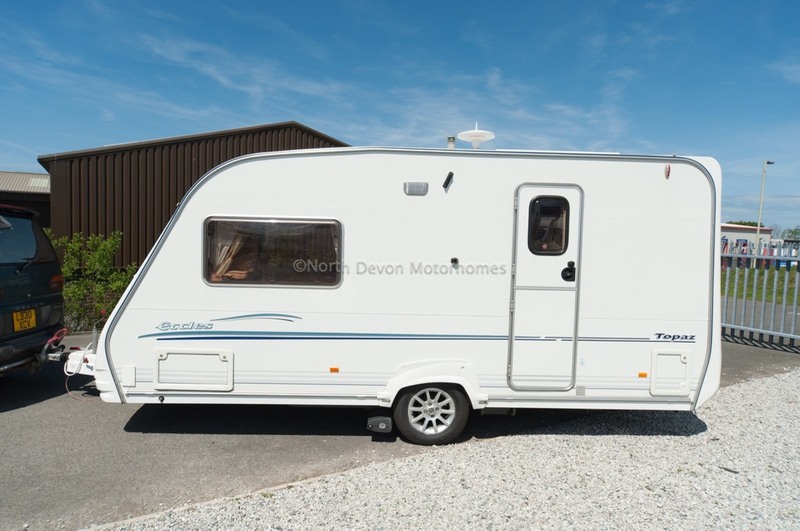 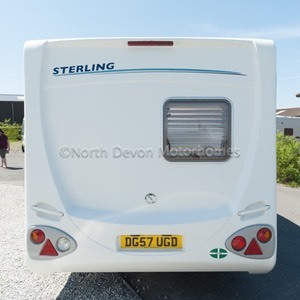 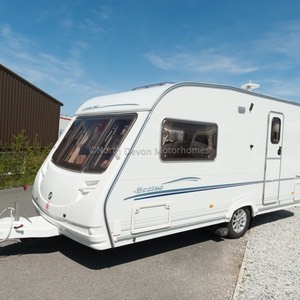 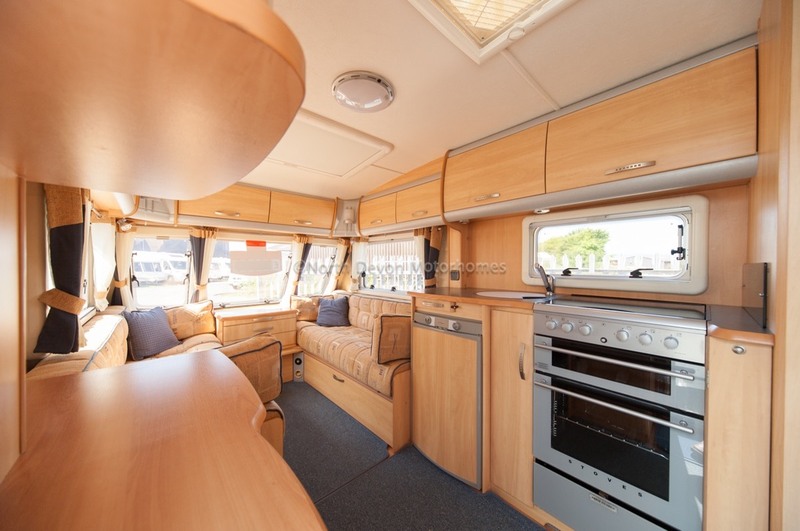 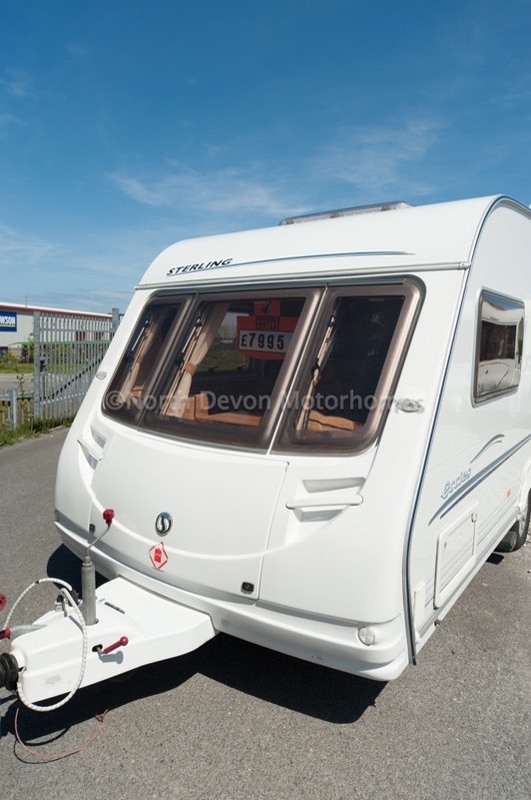 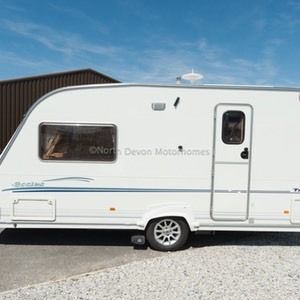 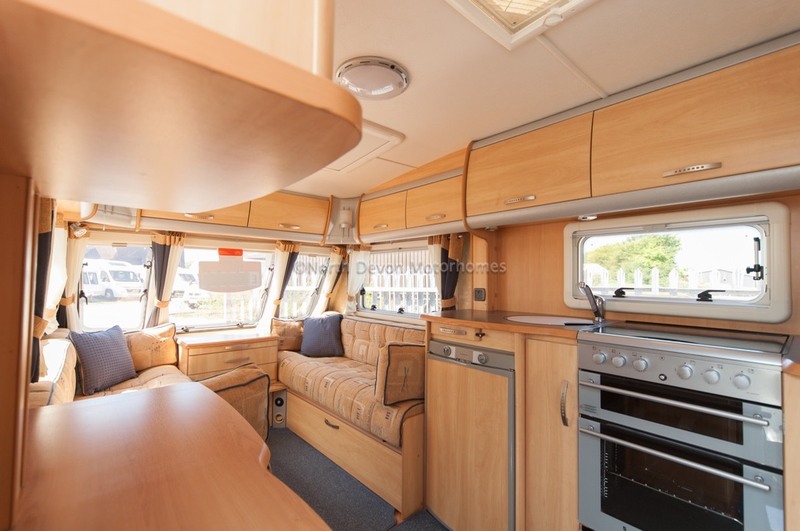 Sterling Eccles Topaz, 2006, Large luxury two berth touring caravan, Front lounge, Centre kitchen, End Washroom. 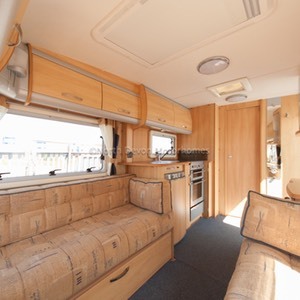 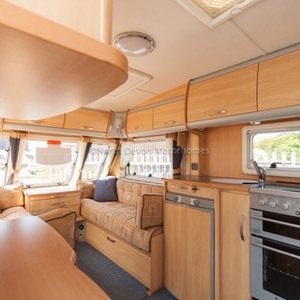 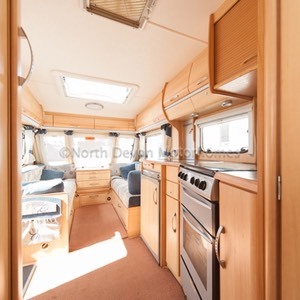 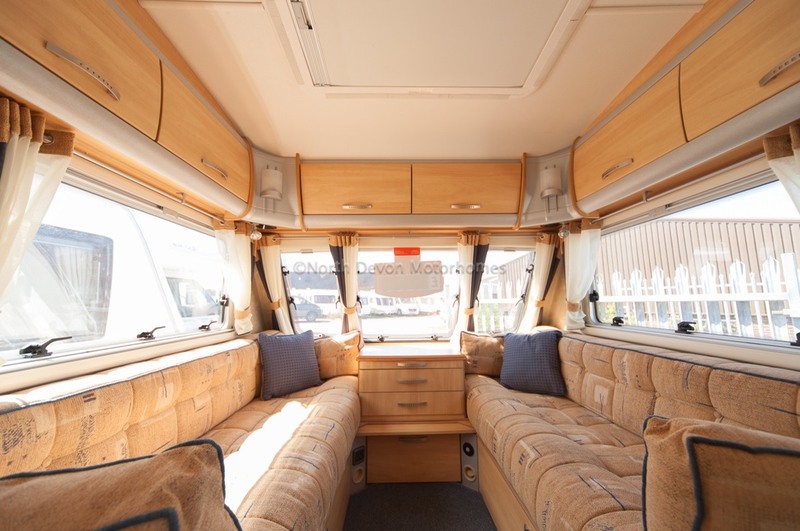 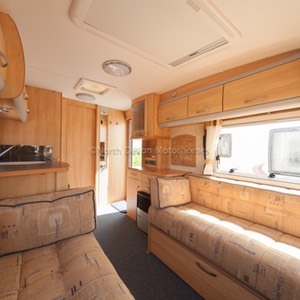 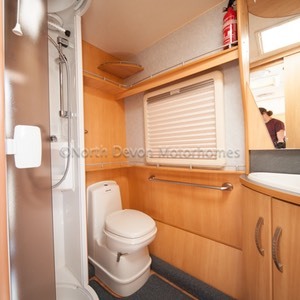 Amazing Swift build quality, Bright and airy interior. 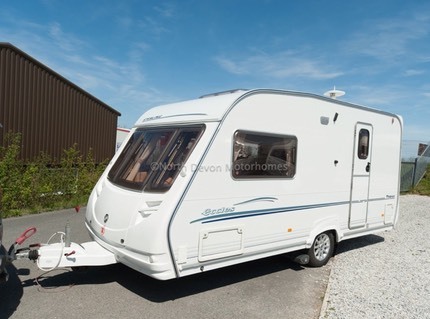 Loaded with extras such as a motor mover. 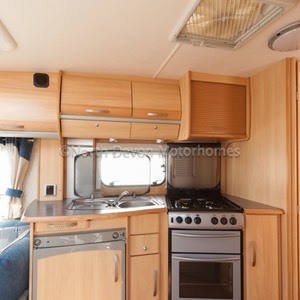 Sink, 3 way fridge, oven, grill, 3 burner gas hob with one electric, extractor fan skylight, cocktail cabinet, loads of high and low level storage. 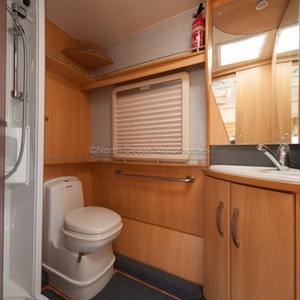 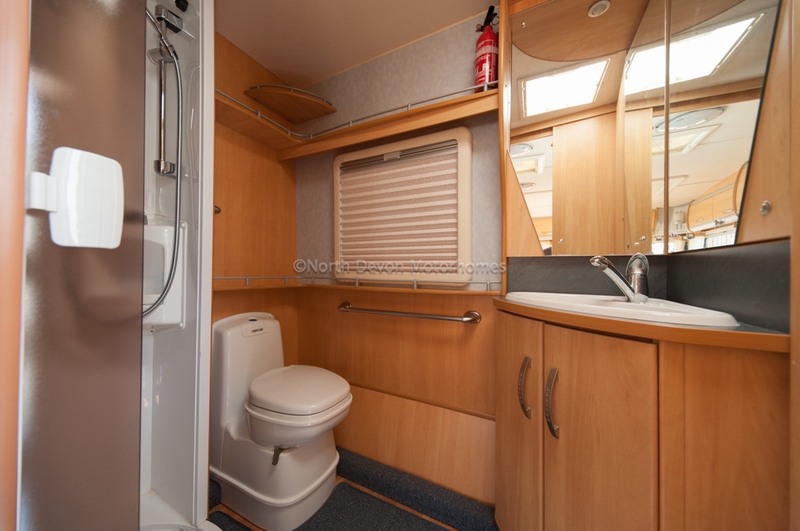 Sink, mirrors, cabinets, cassette swivel toilet, separate shower unit, wardrobe, skylight. 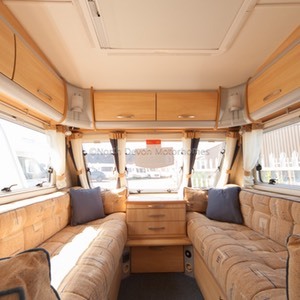 Domes and spots through out. 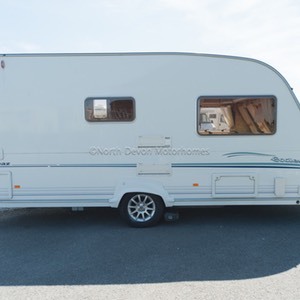 Fresh and waste water carriers, water pump, hook up lead, gas bottle with hose and regulator, stereo system with speakers, status tv arial, motor mover. 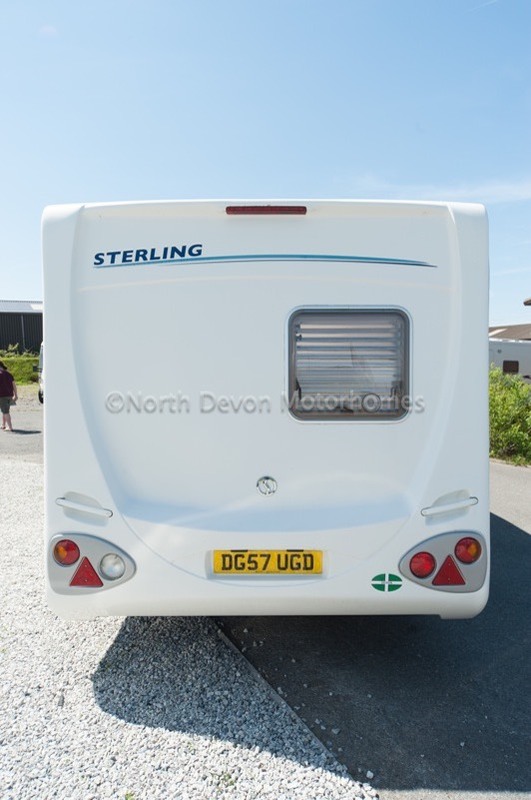 Price: £ 6995.00 With Sensible Offers and Part Exchange Considered.